Hair Growth- It helps to keep hair looking thick and healthy. 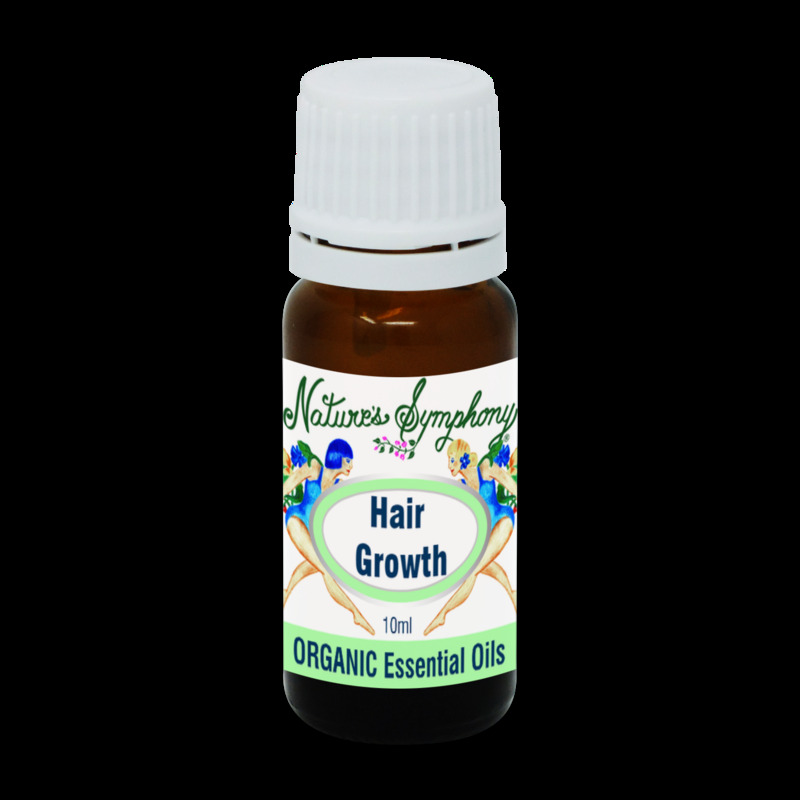 May help with uncloging hair follicle and assist in stimulating circulation to the scalp to help encourage new hair growth. Can be added to castor or jojoba oil to use as a hair mask or added to shampoo. Includes oils of ylang ylang, nutmeg, bay, cedarwood, and grapefruit from wild or organically grown plants.